Simplify the running of your training function through our online platform. Our training management platform keeps L&D teams in full control of corporate training activities. Managing the various training activities of a large body of staff in multiple locations requires a lot of coordination and planning. And when logistical changes or cancellations come into the mix, the hassle is multiplied with the struggle to keep everyone in the loop. 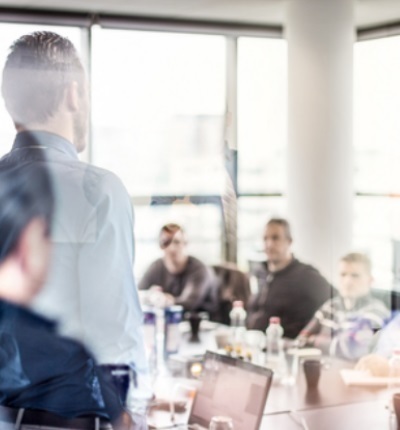 Our training management system makes it easy to keep participants organized, automate repetitive tasks to save time and money, and eliminate common reporting bottlenecks through up-to-the-minute training data. Designed to manage workshop training, it also seamlessly integrates with our e-learning platform and other talent management solutions. Automate routine tasks and let training teams focus on what matters most. Align offline and online training activities and stay on top of training with automated updates and alerts, while eliminating manual paperwork and hours of admin. Managing your organization's training function online makes it simple for participants to sign up for workshops, keep track of changes and manage training calendars. See the big picture through a comprehensive dashboard of activities and users, and automatically generated reports. Track training activity for individuals or departments, and get a snapshot of each employee's training journey for appraisal and career planning. 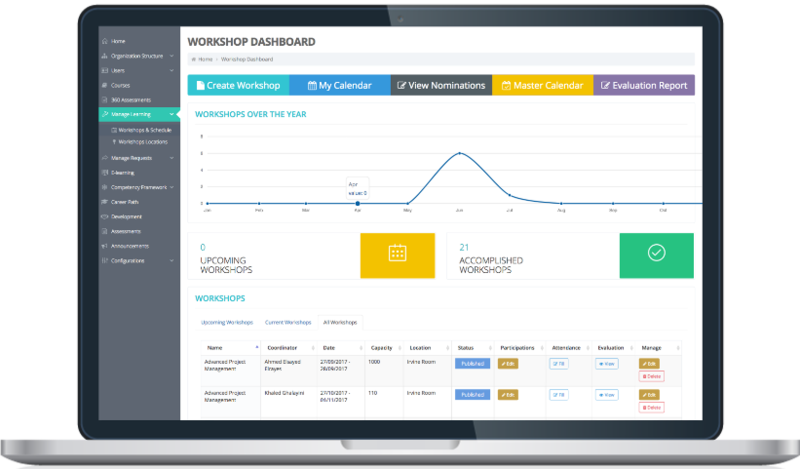 Enable workshop registration, invite employees to training, set mandatory courses, view attendance, receive course feedback and generate certificates. Employees apply for courses, or managers/ HR team recommend courses for employees, and set mandatory courses that are automatically added to training calendars. Users get a quick snapshot of training schedules and can manage their time better. 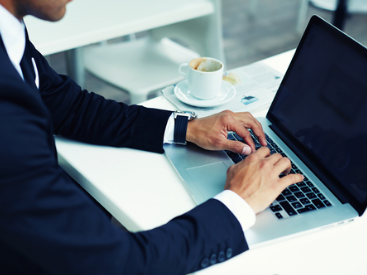 Enable submission of online feedback on the course and trainer. E-certificates are automatically generated on workshop completion. View training records and participation for all learners. Get reports for every course, learner and department. See training ROI and track post-training action plans. Want to streamline workshop training for everyone involved? Talk to a digital solutions advisor and schedule a demo. Find out how we helped a banking client improve the reporting and evaluation of its training function with the help of an outsourced team and a training management system.